The Rev. 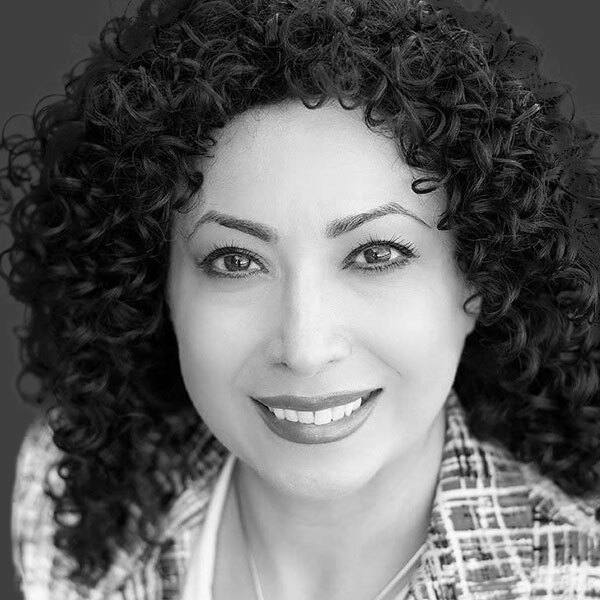 Dr. Samira Izadi Page is the founder and executive director of Gateway of Grace, an outreach ministry to refugees, many of whom are survivors of severe trauma. Her organization helps refugees start over with donated furniture, pocket money, groceries, baby showers, job assistance, language lessons, and more. Most important, perhaps, Gateway trains volunteers and churches to adopt refugee families, the point where friendships form and integration begins. Raised a Muslim in Iran, Samira found her way to the United States after a difficult trek escaping unrest from revolution and war at home. Arriving in Texas, a local church showed them unique kindness and generosity and soon became a second family. Today, her experiences help her not only to serve people displaced by war, famine, political turmoil, and natural calamities; but also to raise up churches and individuals to meet the needs of refugees despite their background, culture, or religious affiliation.